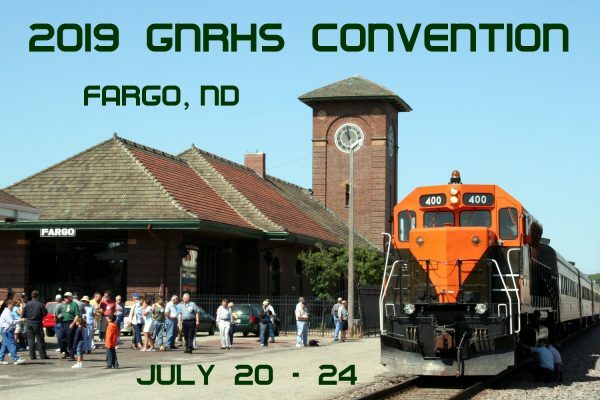 Welcome to Fargo, North Dakota for the 2019 GNRHS convention, July 20 through 24. The 2019 convention will be another fun filled event with great tours and presentations. 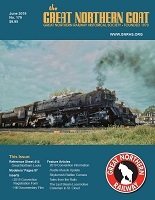 Information was published in the March 2019 GNRHS Goat magazine or click here! I’m interested in joining . Can I come to the convention and join ?